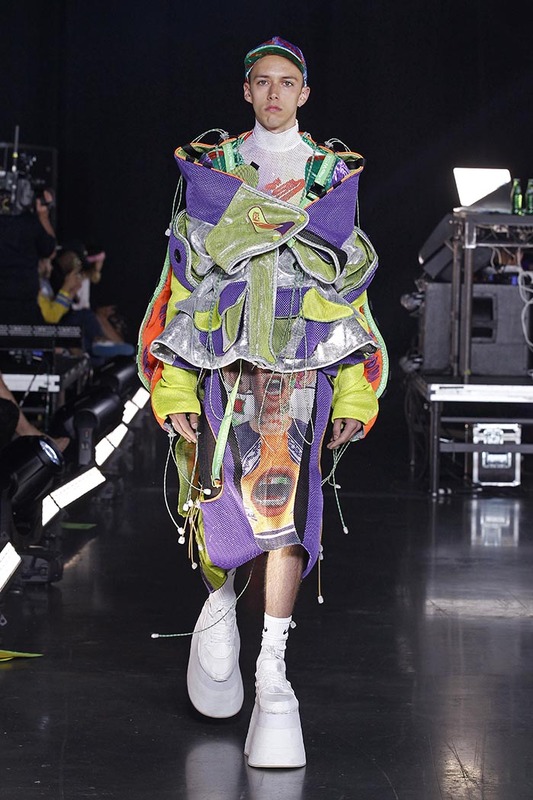 Tonight, VFILES blew the roof off of the Barclays Center with a cultural spectacle that included a global cast of designers, models, artists, performers and attendees. 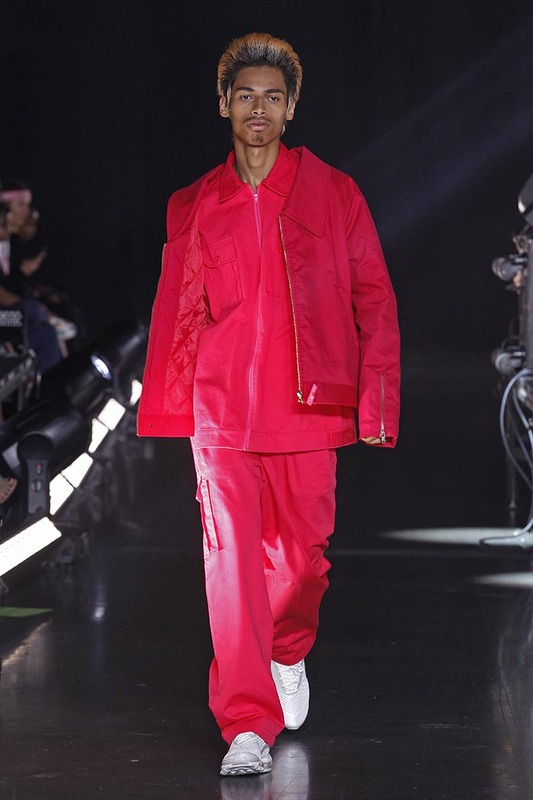 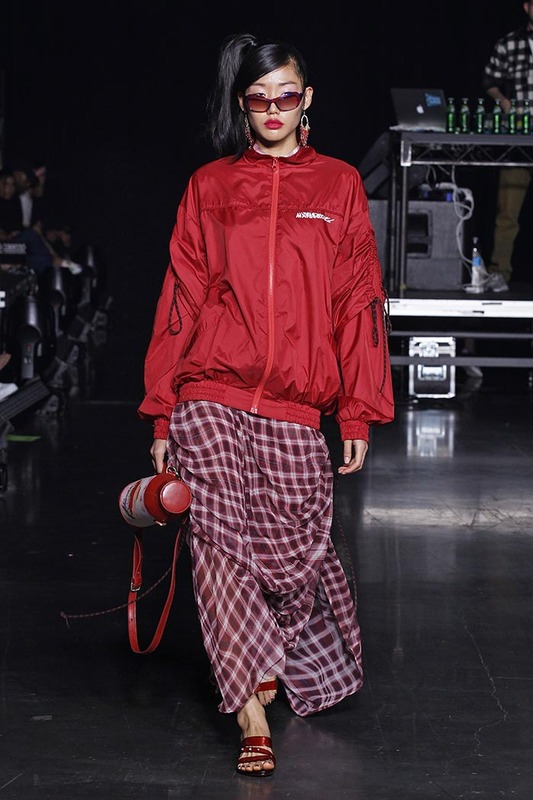 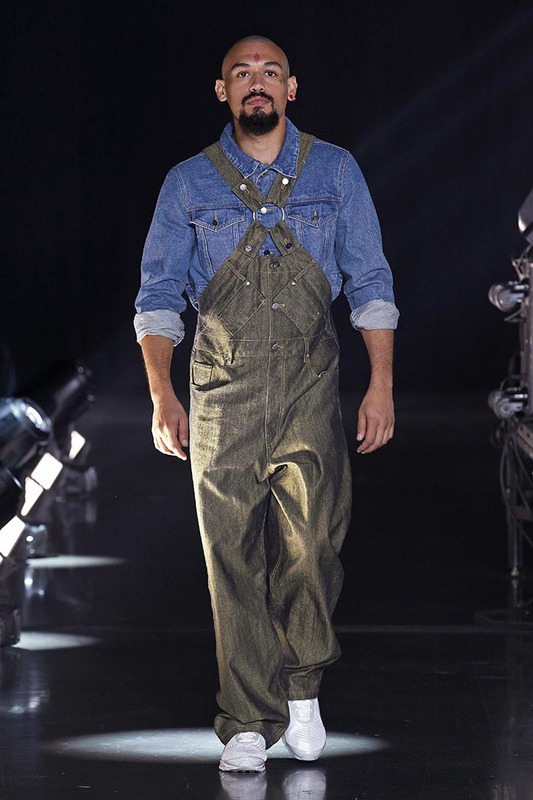 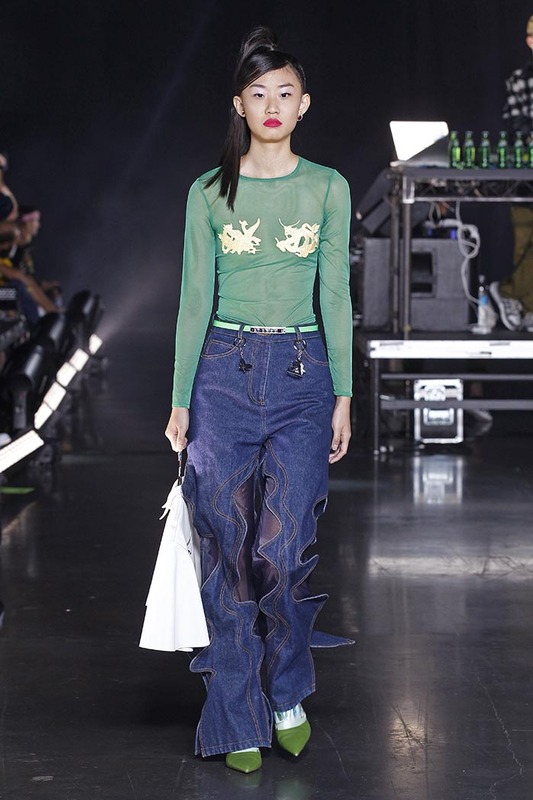 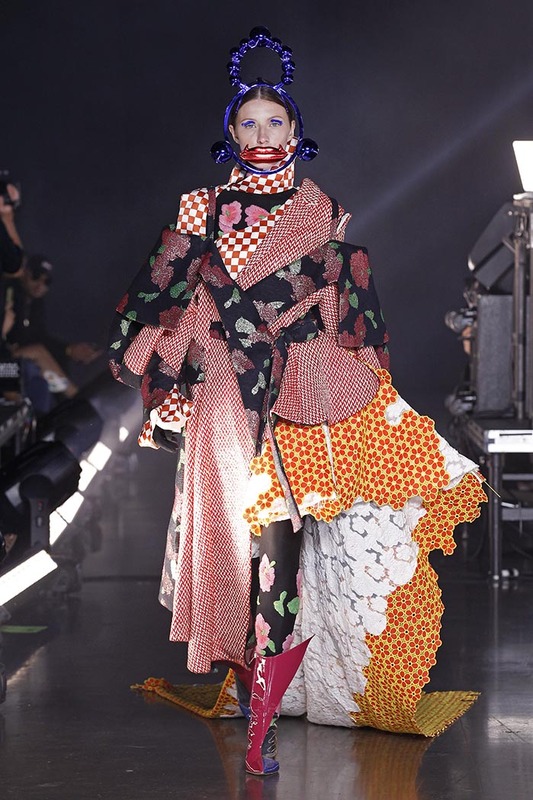 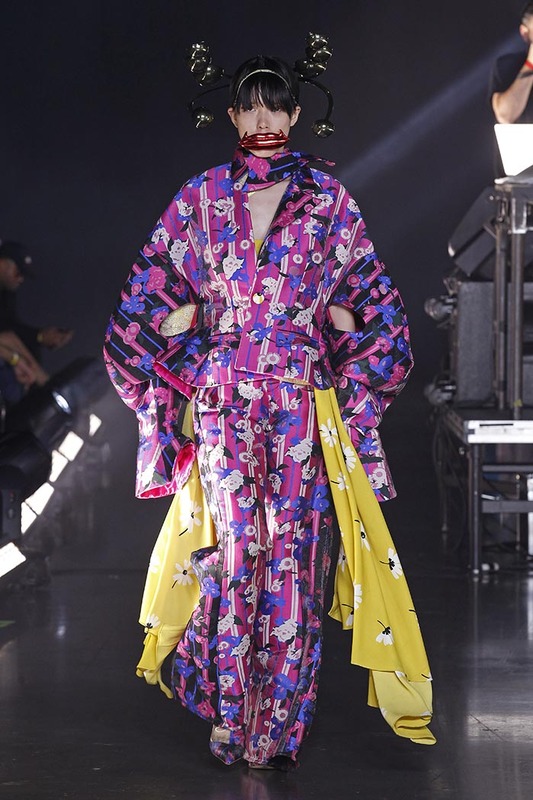 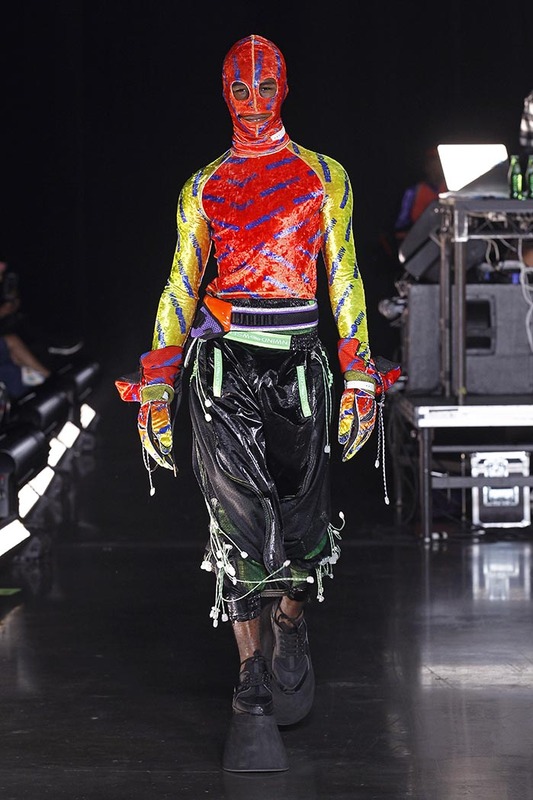 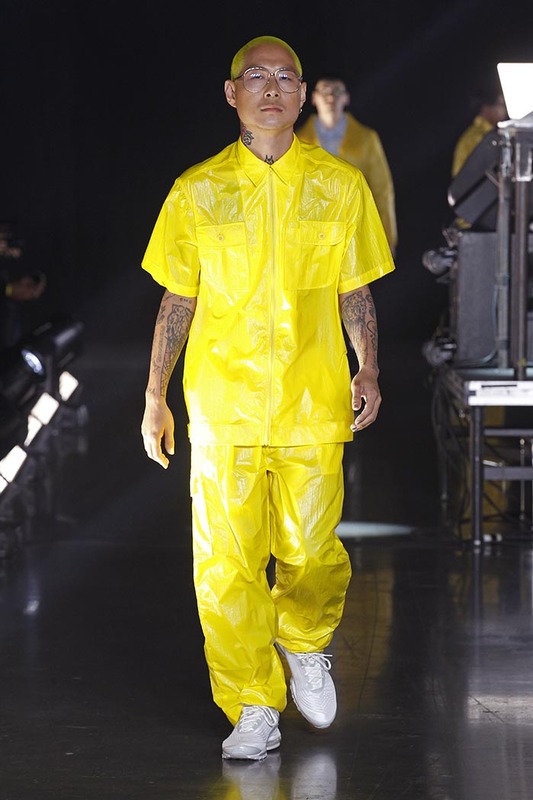 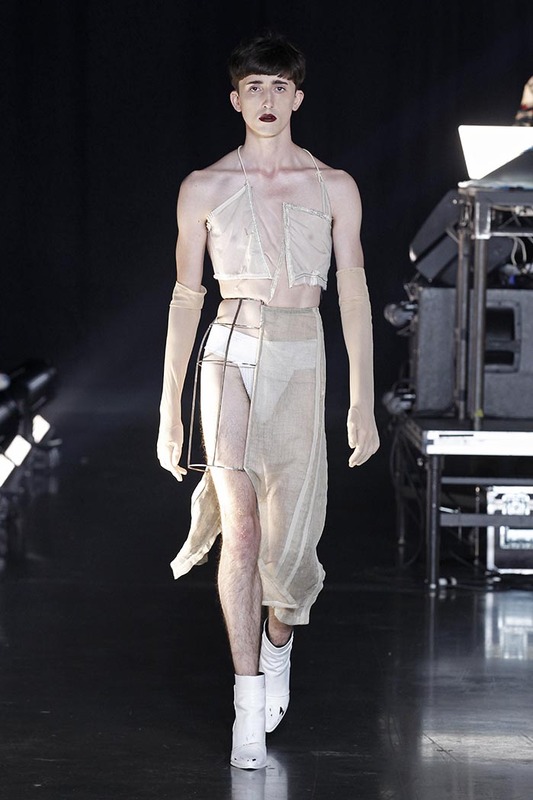 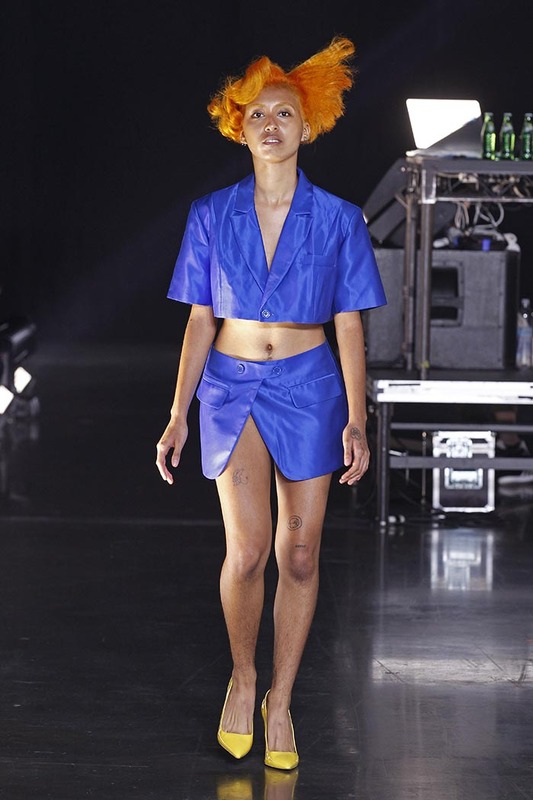 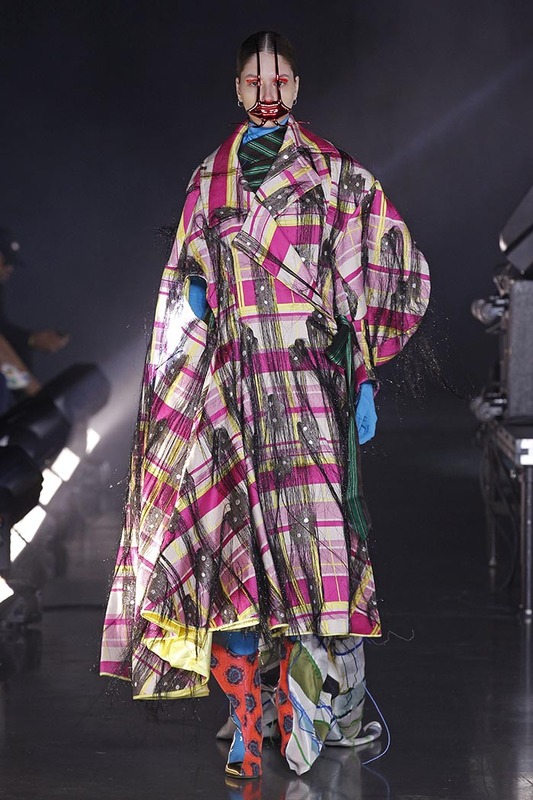 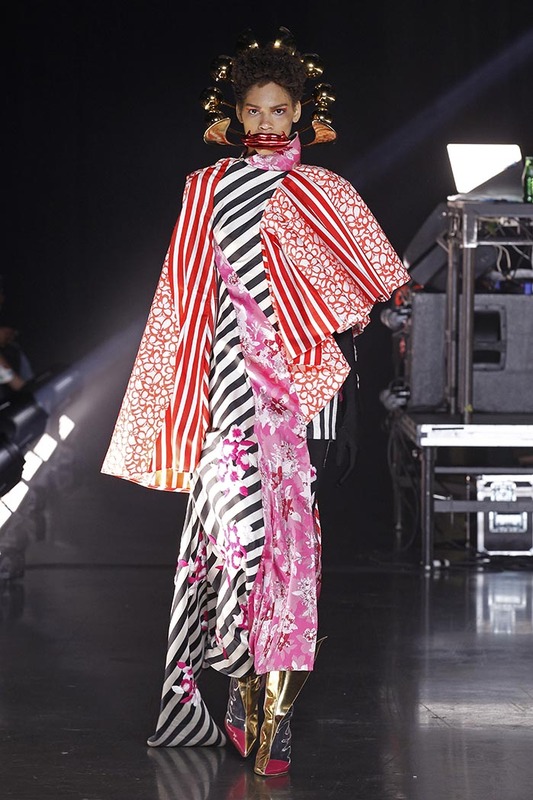 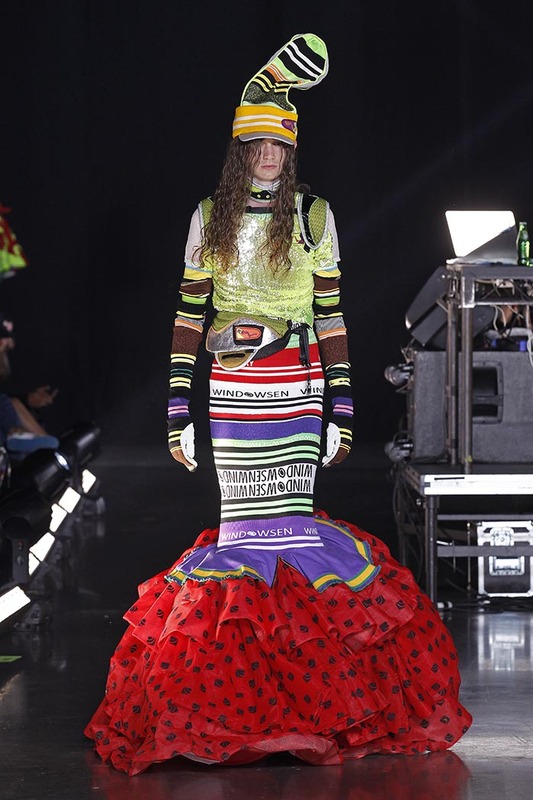 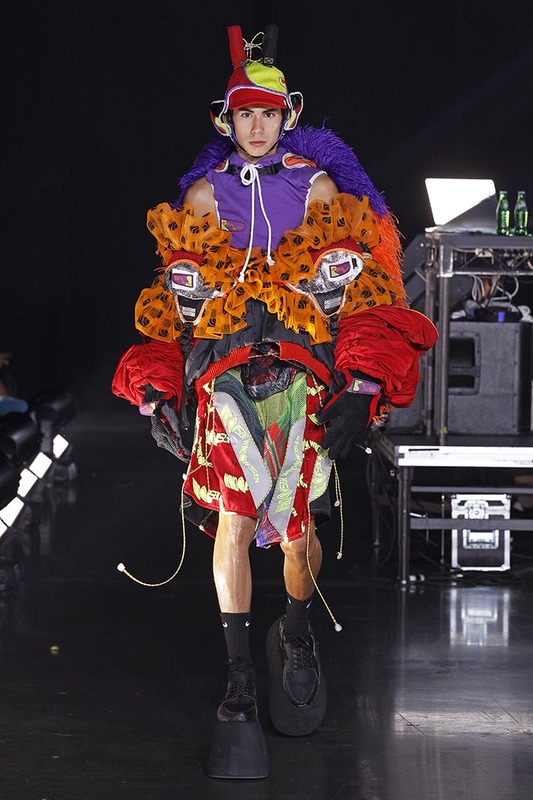 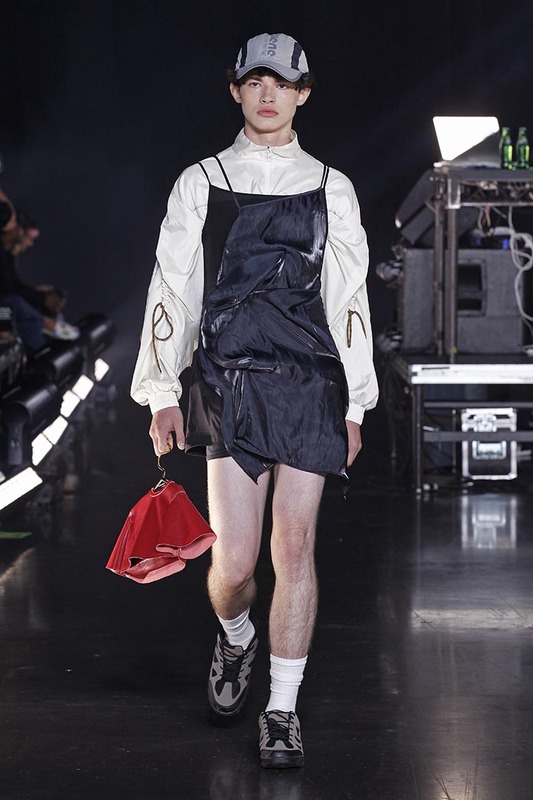 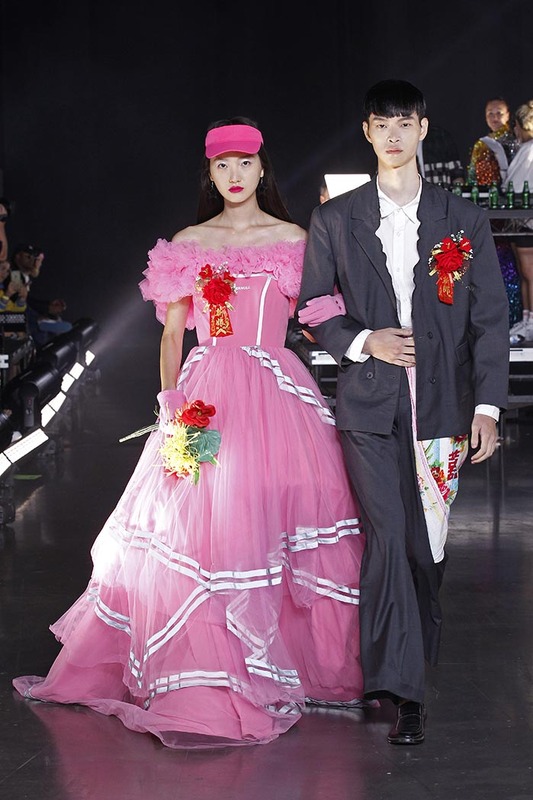 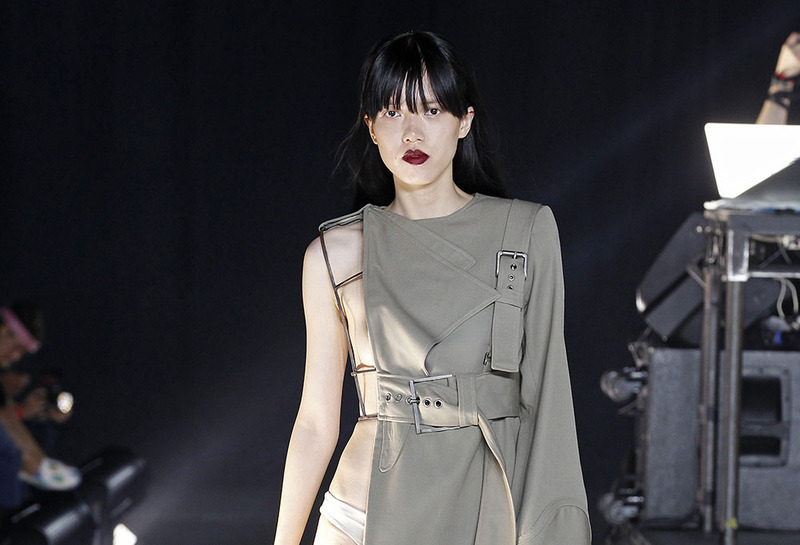 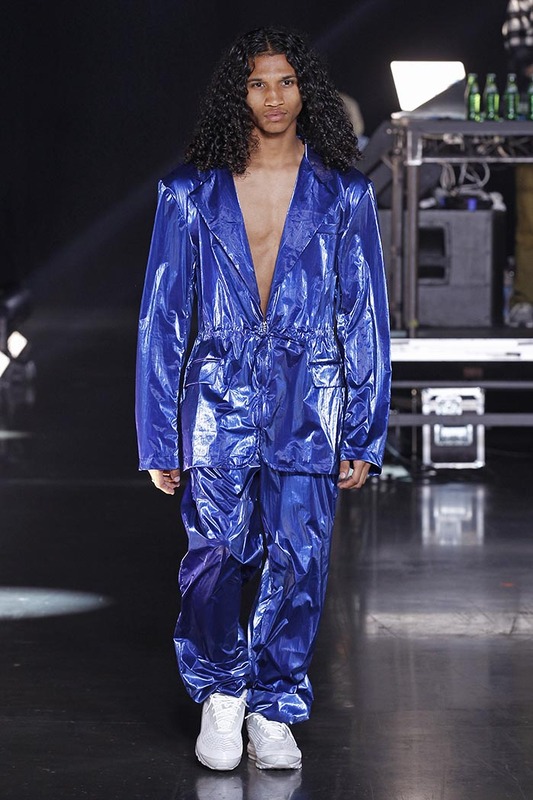 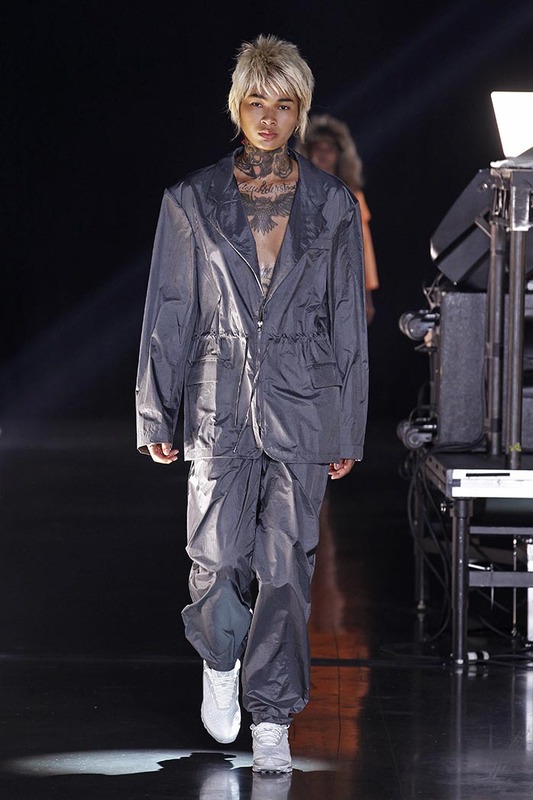 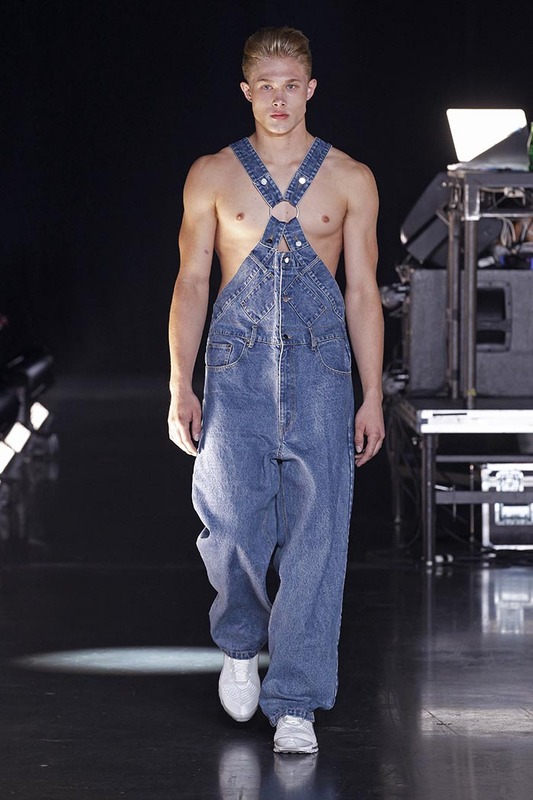 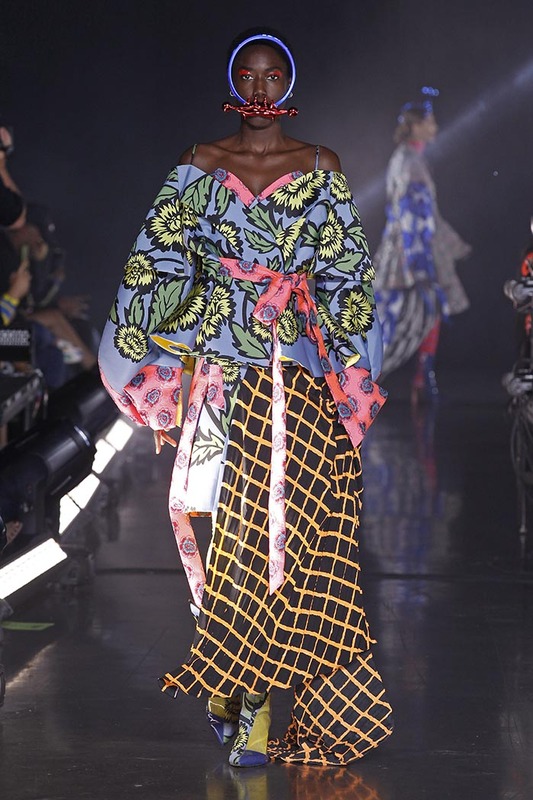 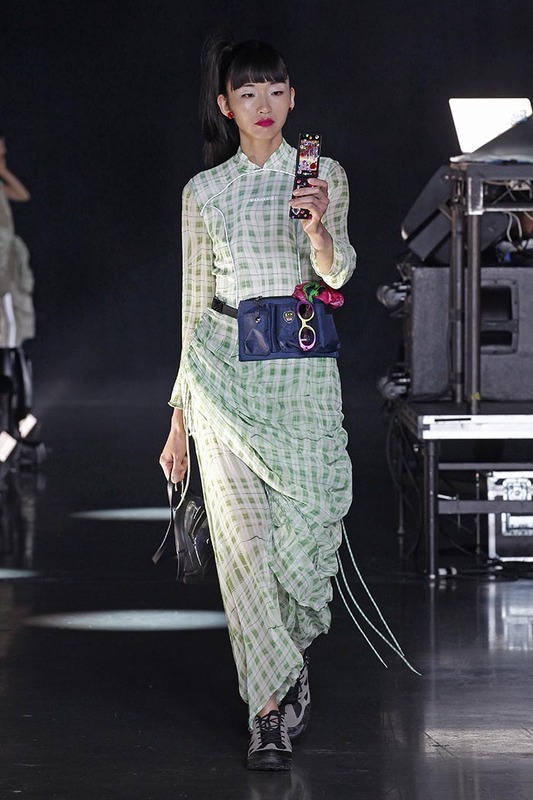 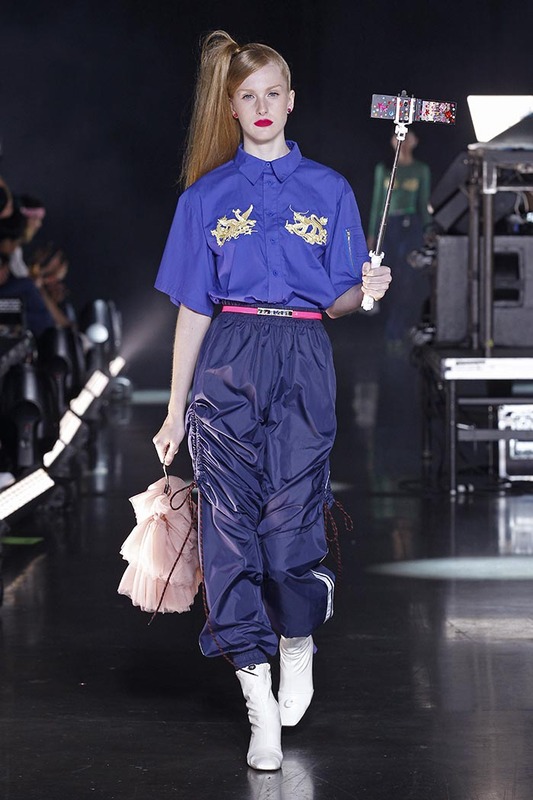 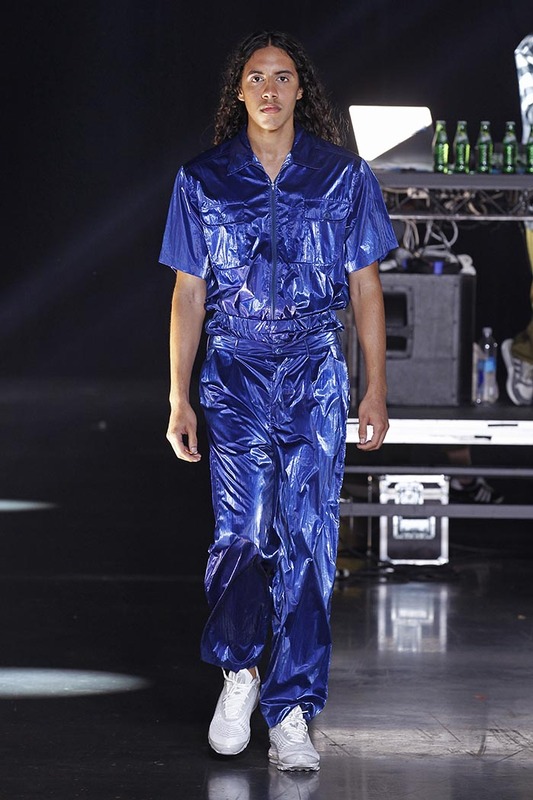 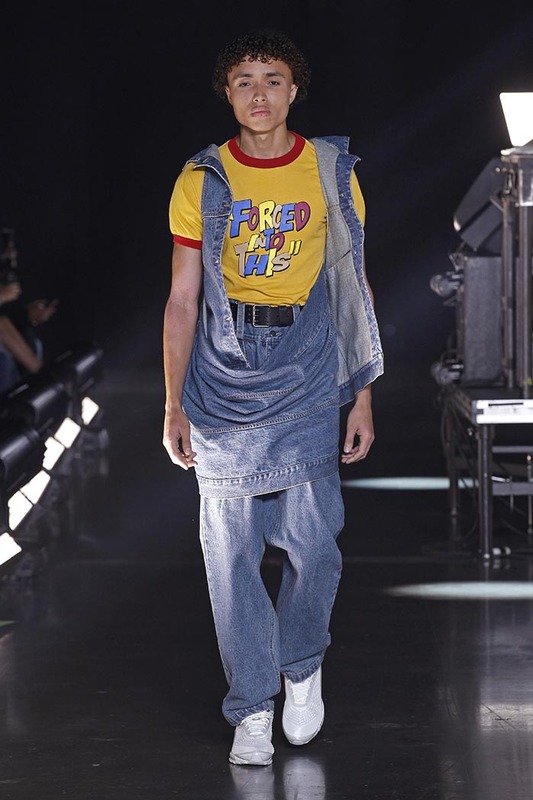 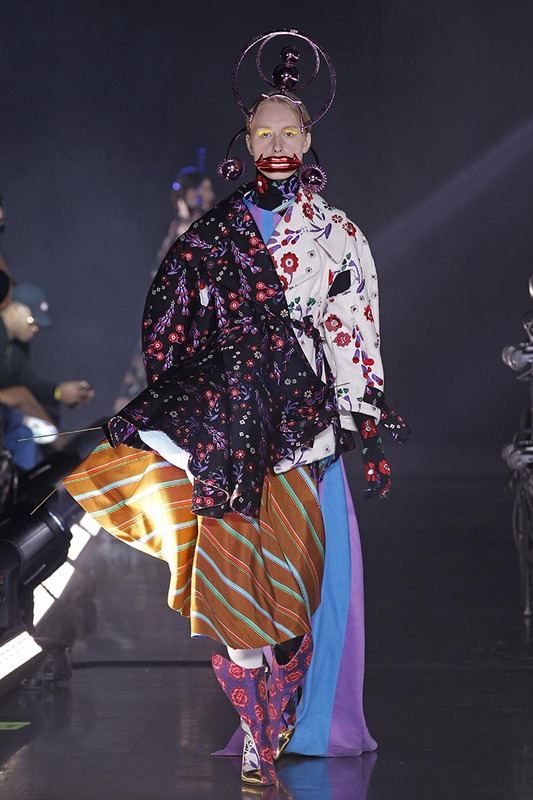 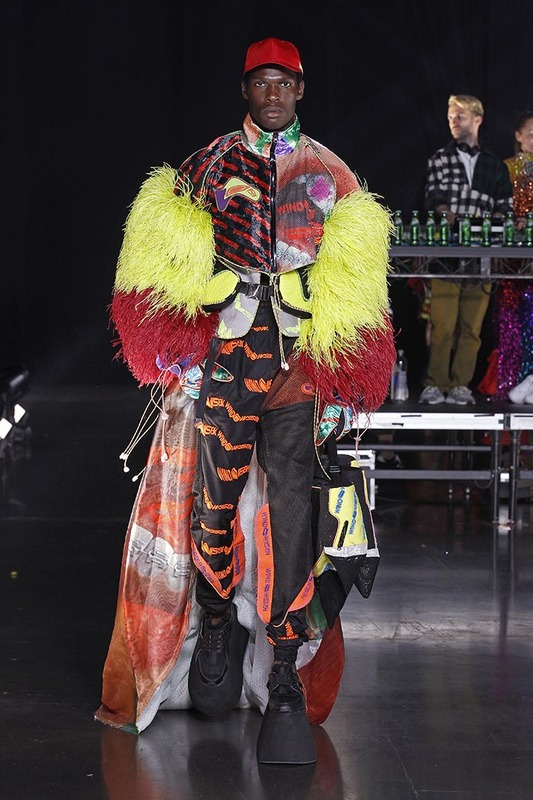 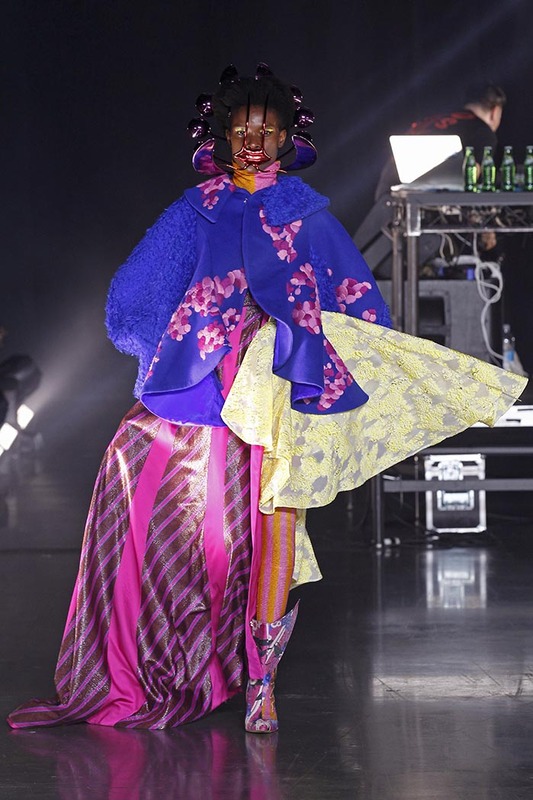 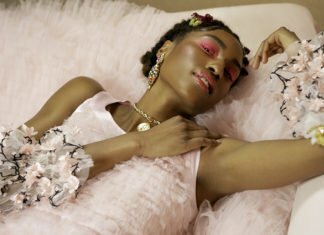 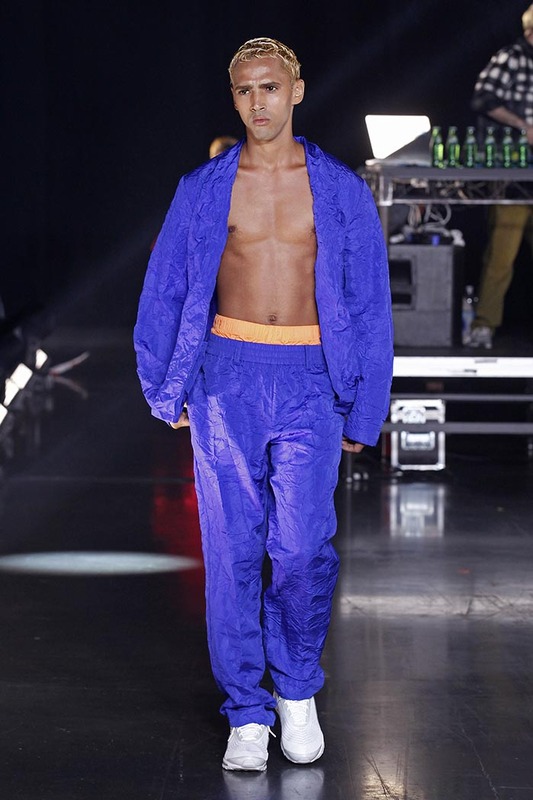 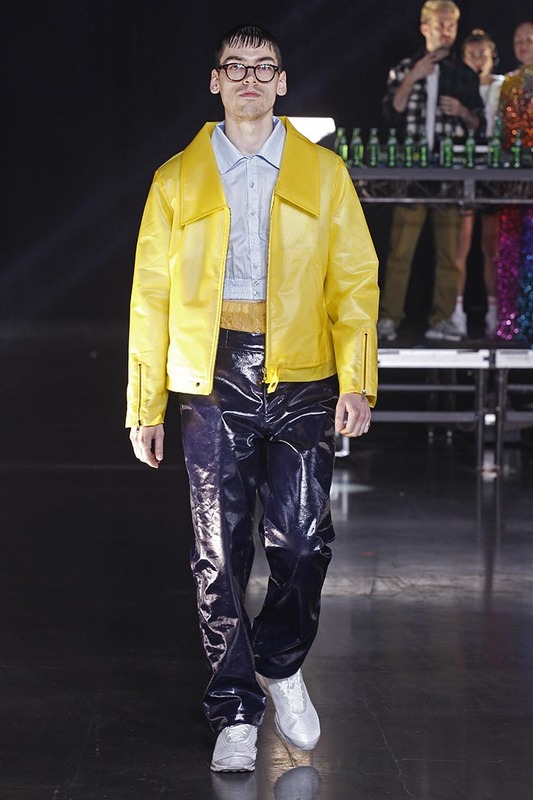 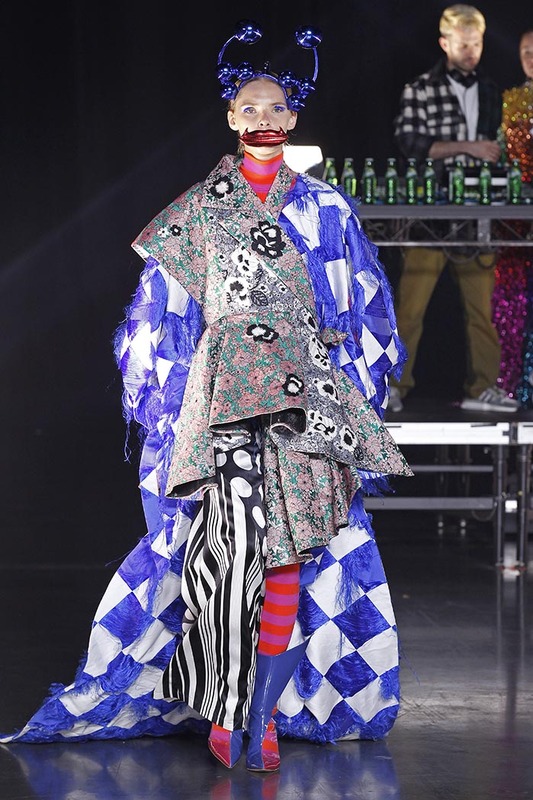 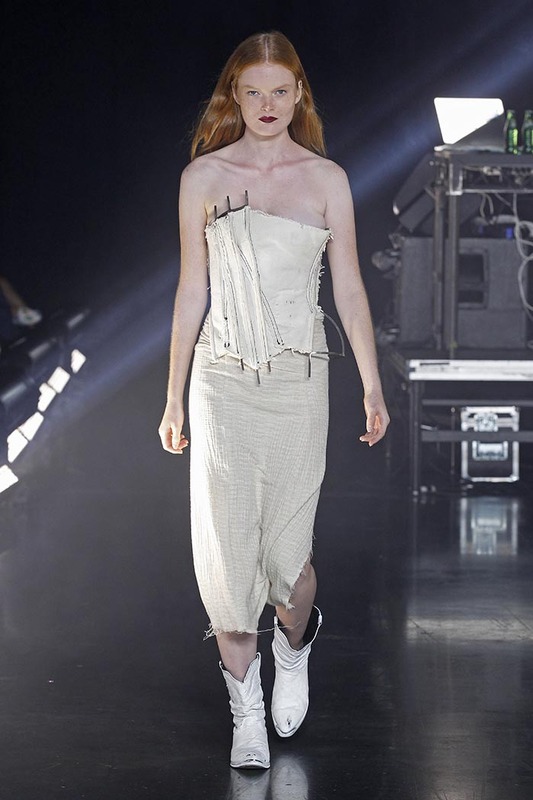 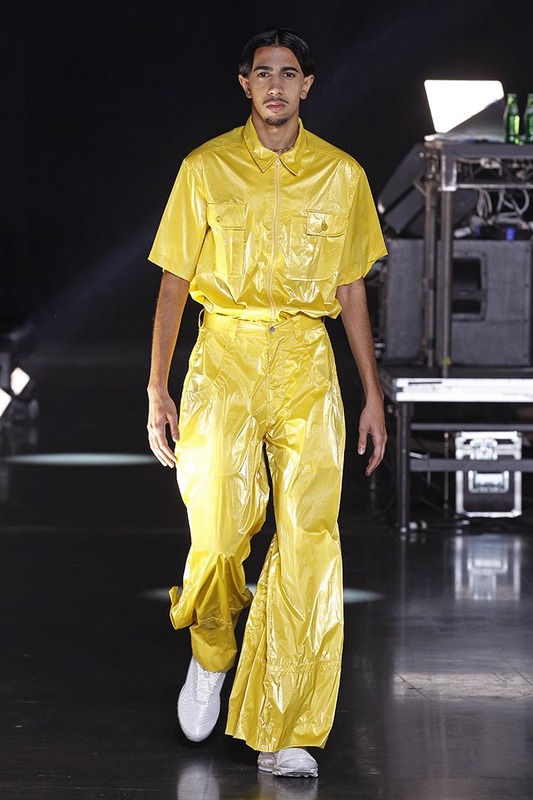 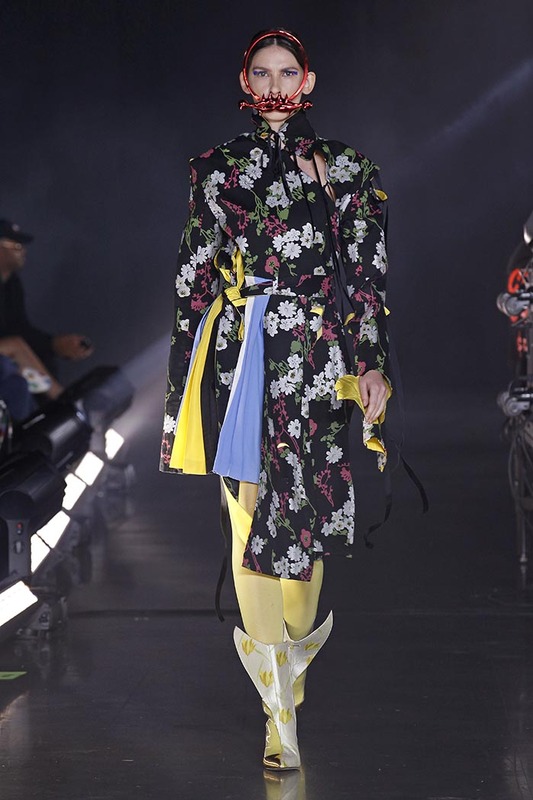 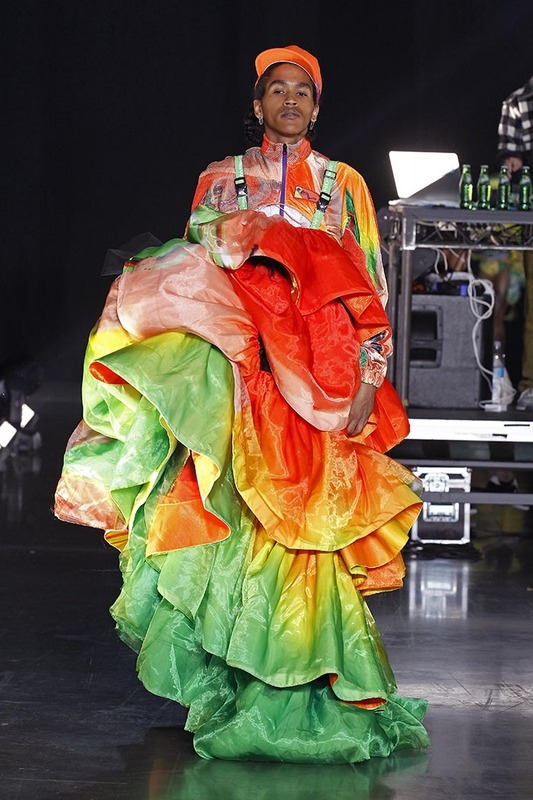 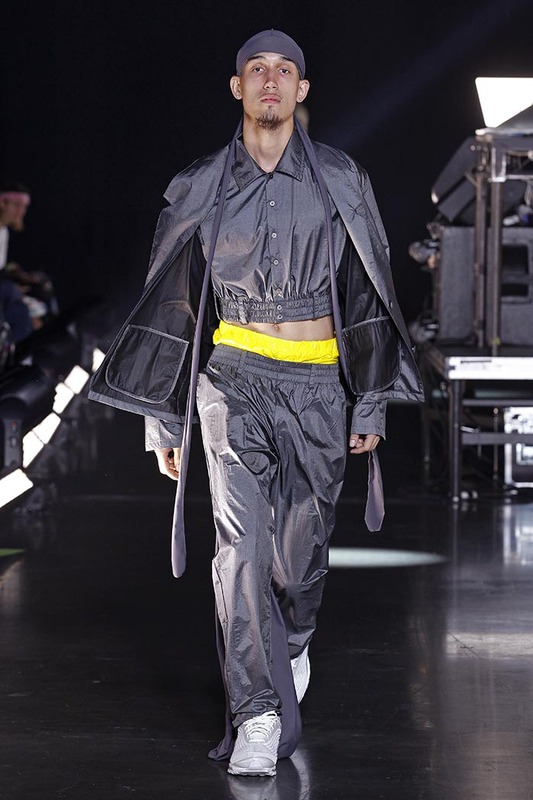 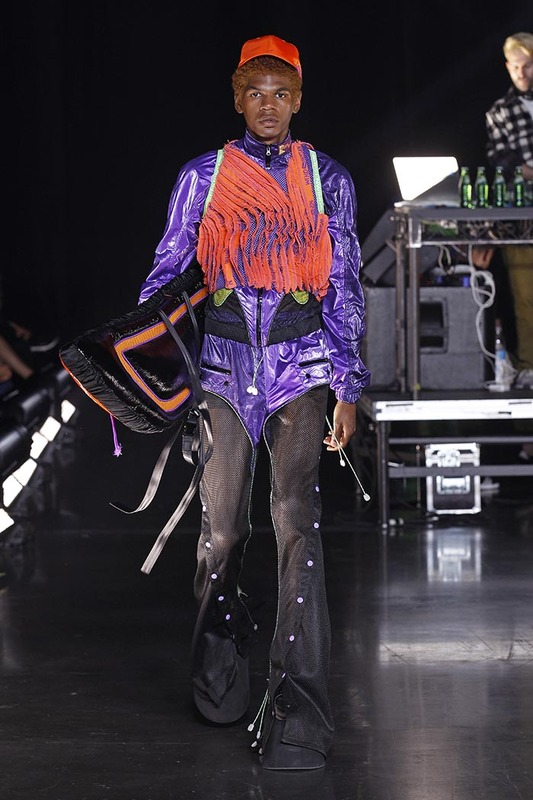 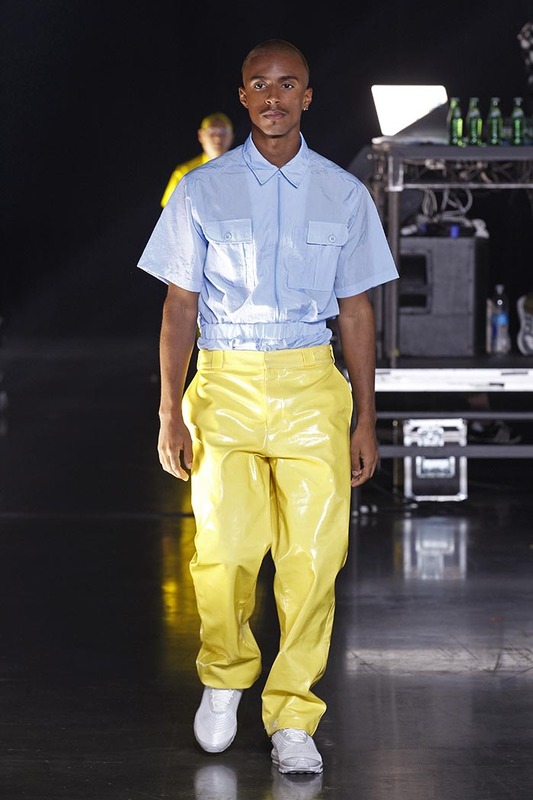 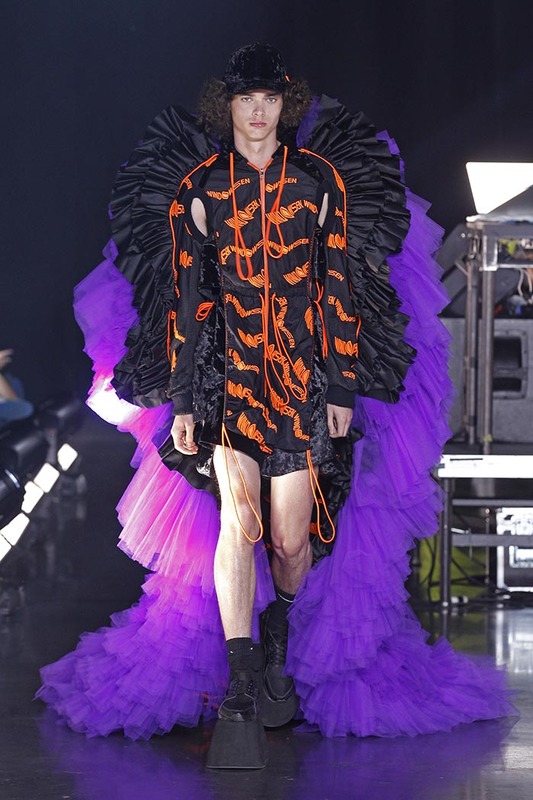 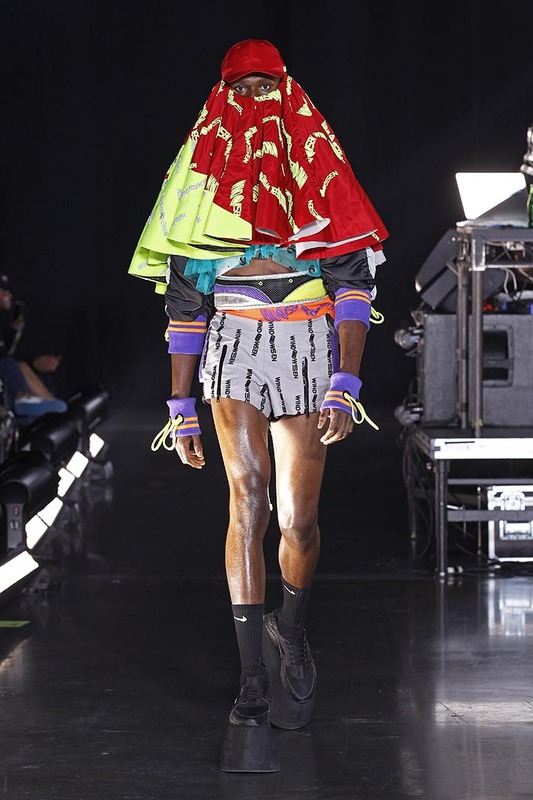 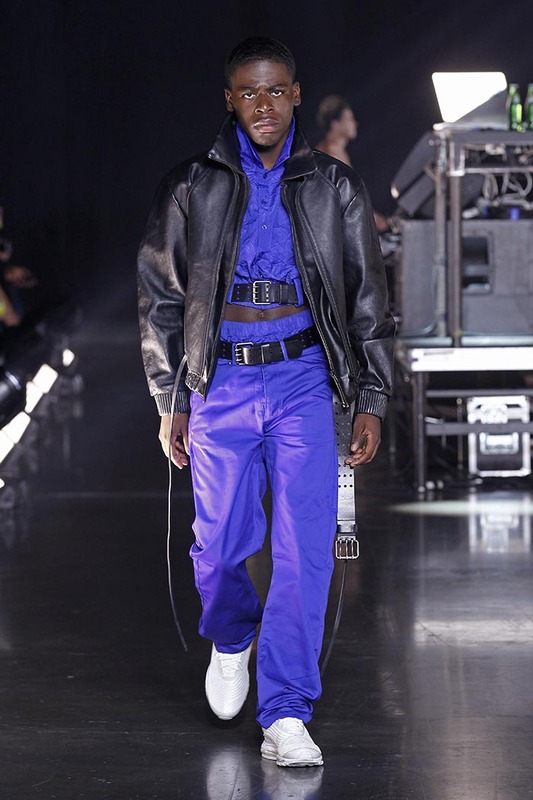 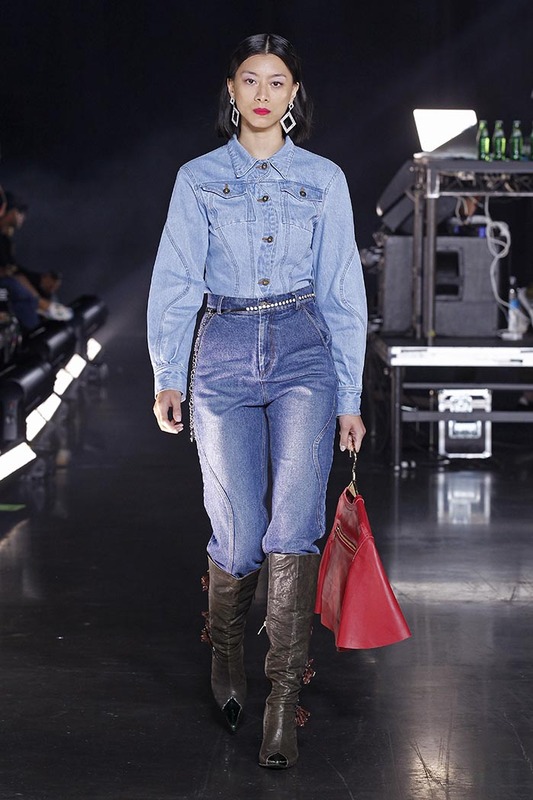 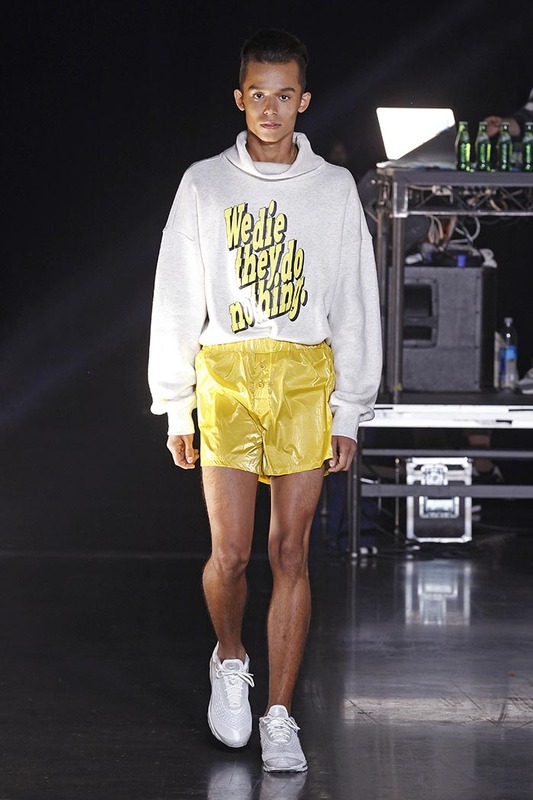 The show was all about inclusivity, diversity and authenticity- a manifestation of VFILES’ mission to empower and connect the creative global youth community. 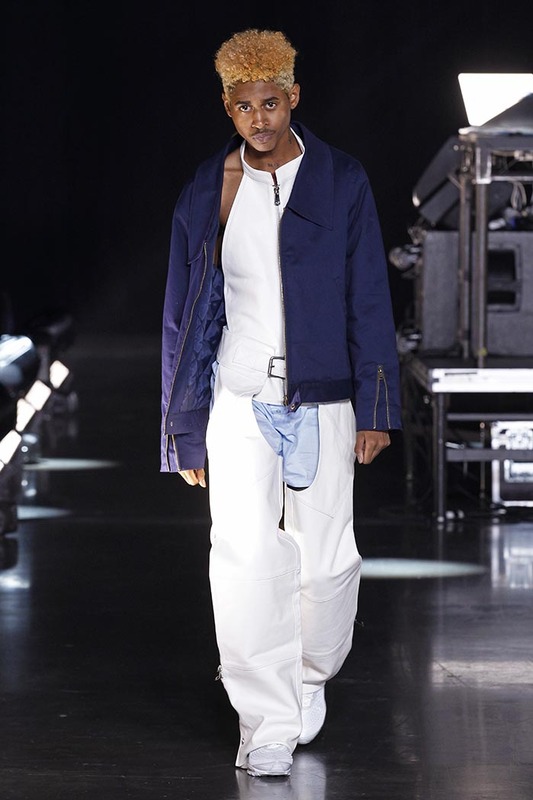 – Held on the arena floor of Barclays Center, tickets were available to the general public for the first time. 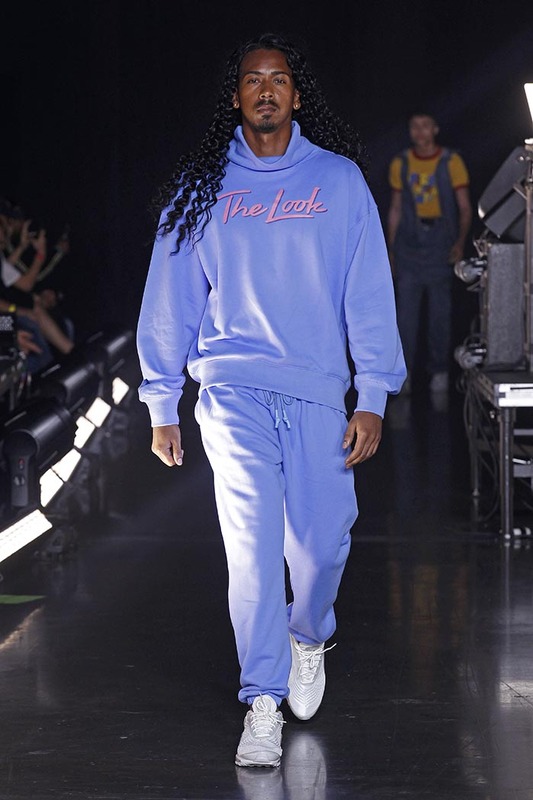 Over 3,000 people attended the sold out show! 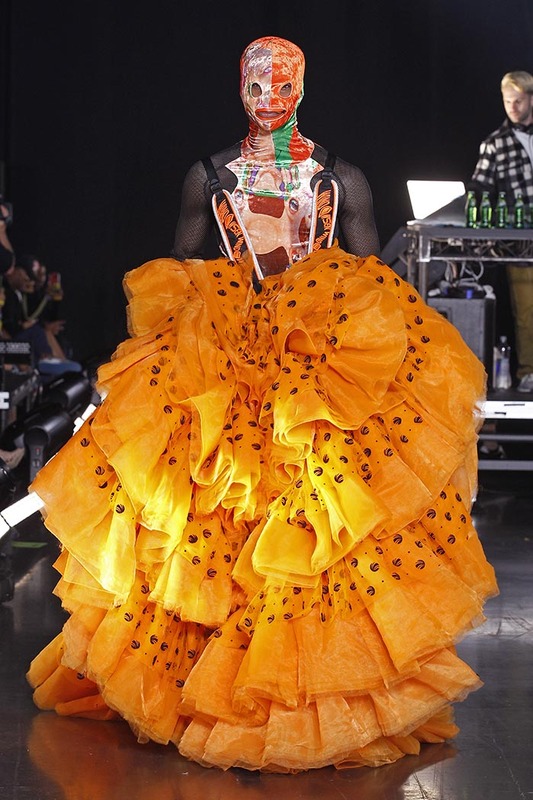 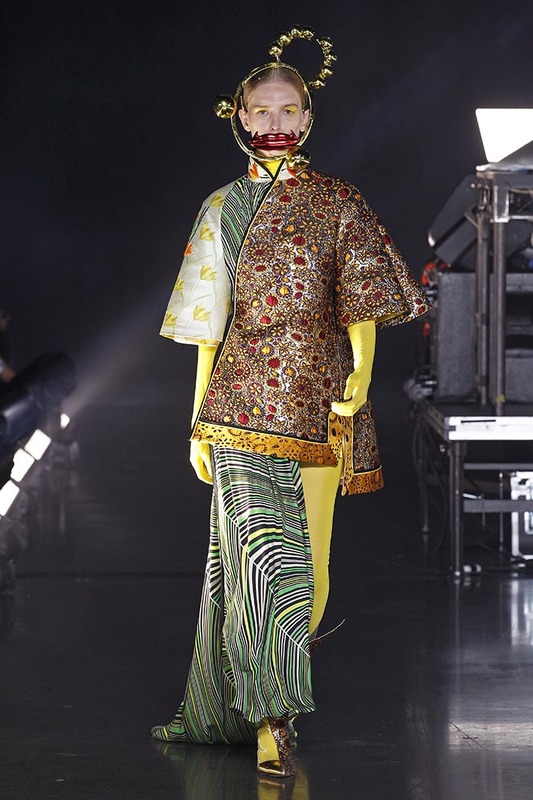 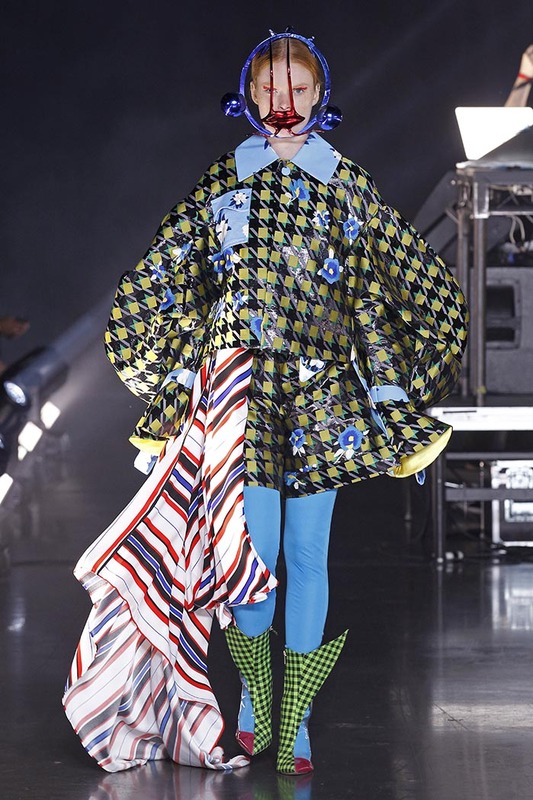 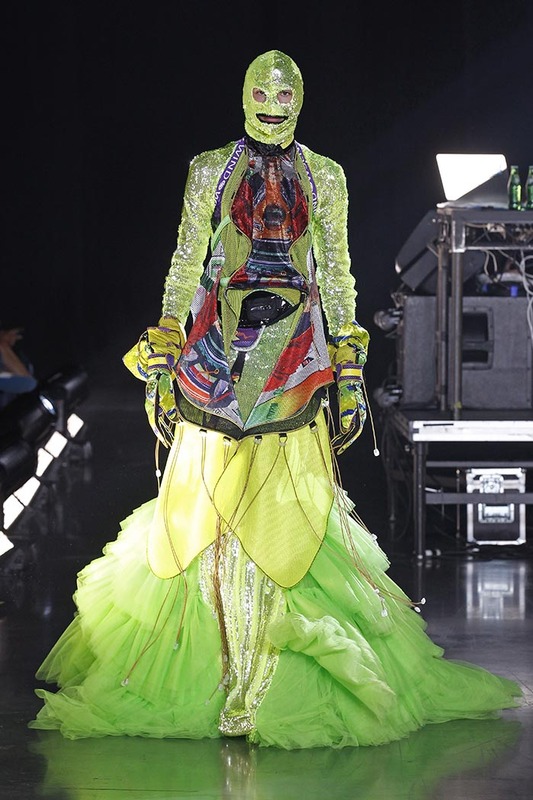 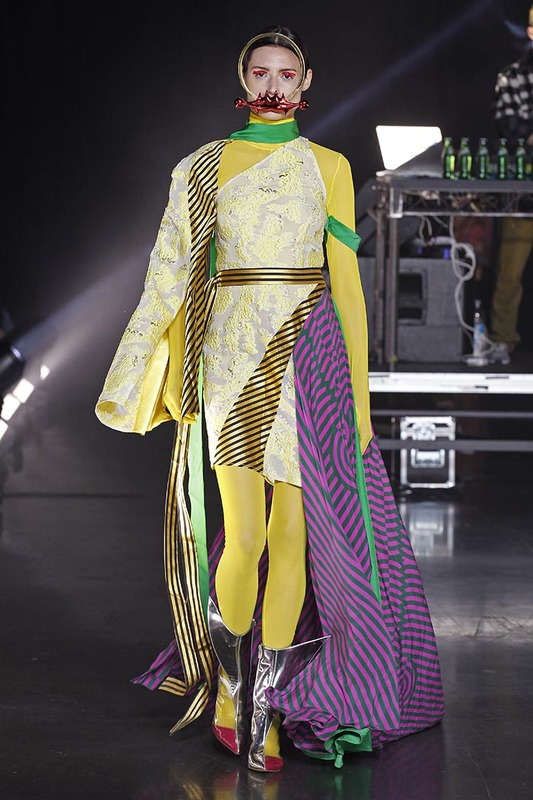 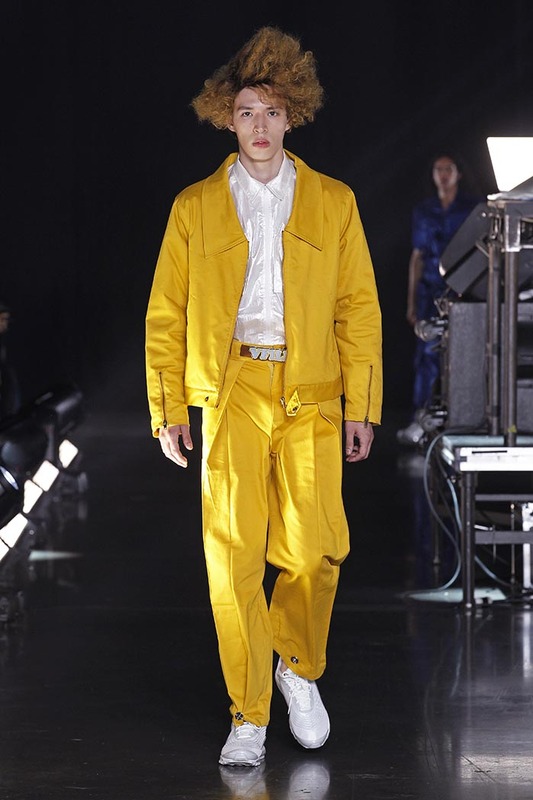 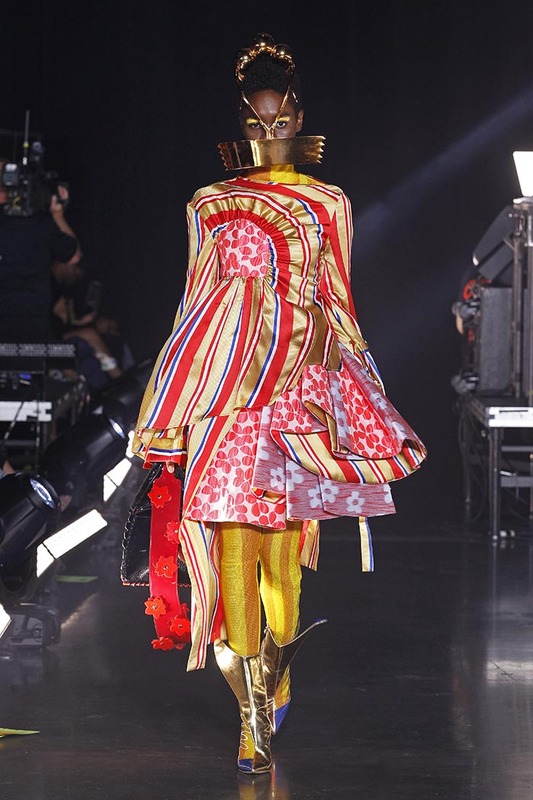 – The debut of the VFILES RTW collection VFILES YELLOW LABEL by Paul Cupo- closed by Lil Kim who wore a custom look! 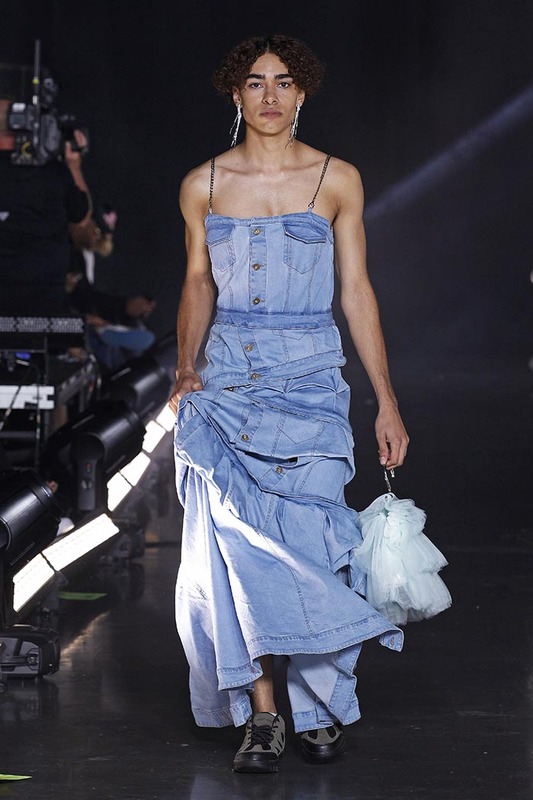 – Performances by artists from the VFILES Community who were discovered at Pass the Aux: Barbieboy, Jewnique, Danays, and Jean-Luc. 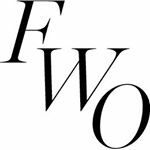 – Performances from artists from the VFILES Community who will be dropping singles with us in September: Alex Mali, Coi Leray, Maya Hirasedo. 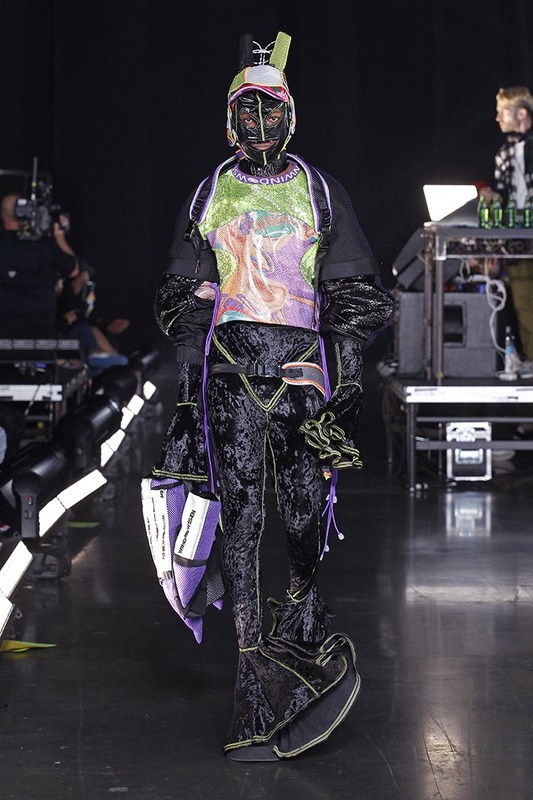 – Presented by Sprite®, who have partnered with VFILES, to support and elevate the next generation of creative talent with a desire to cut through. 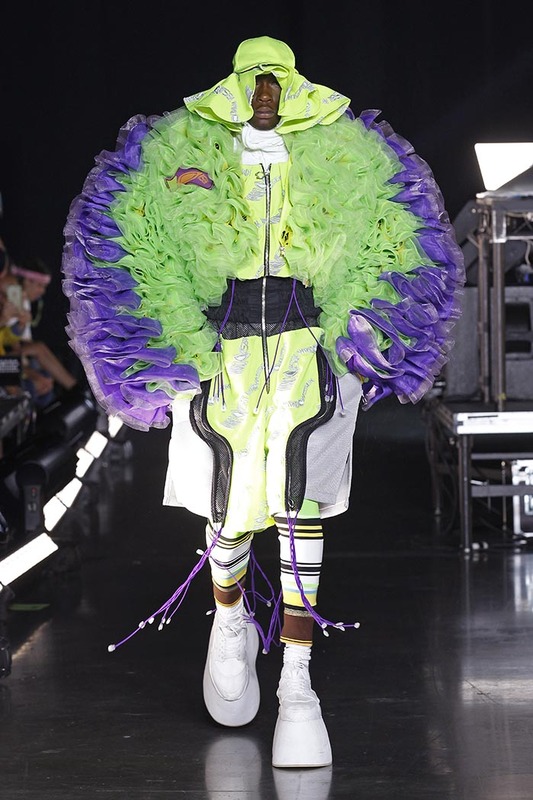 The partnership builds on Sprite®’s 30-year legacy of working with rappers, artists, and influencers who make their voices heard by pushing the boundaries of hip hop through music and self-expression. 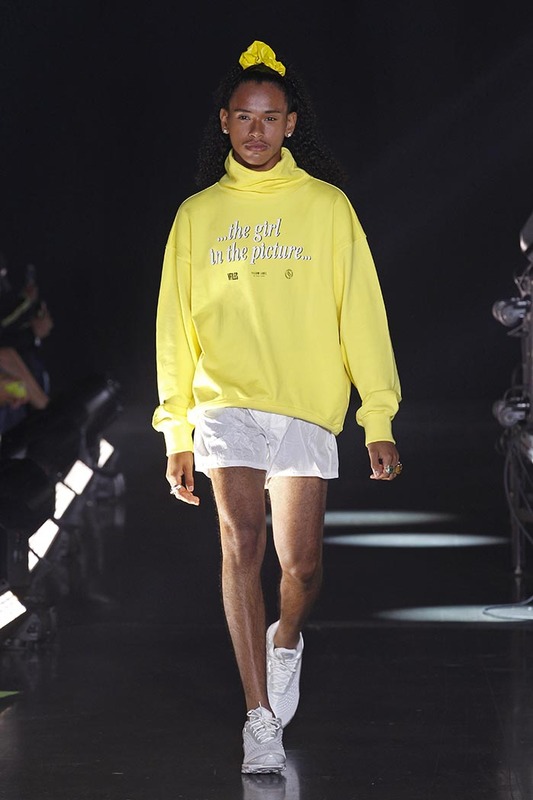 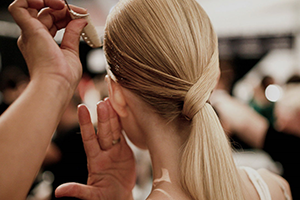 VFILES is an experience based social networking platform that connects and empowers the creative global youth community. 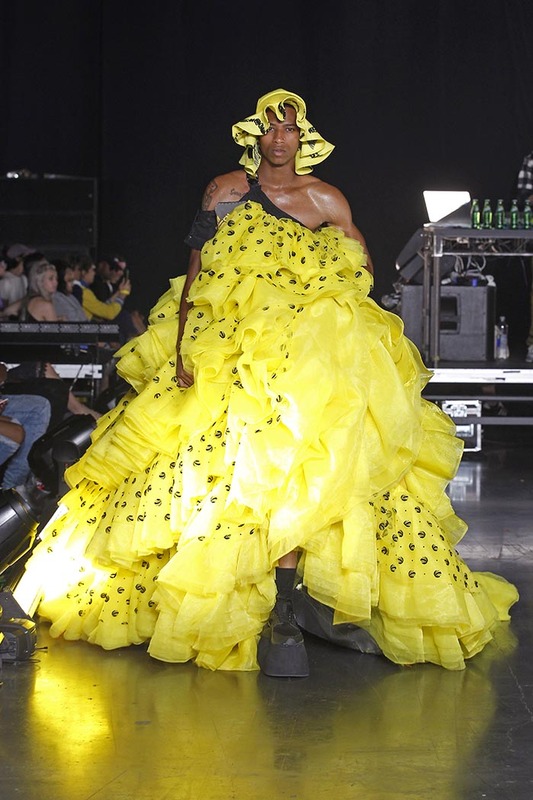 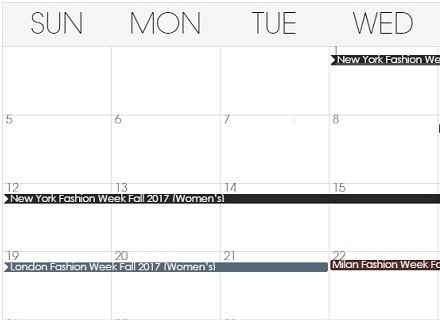 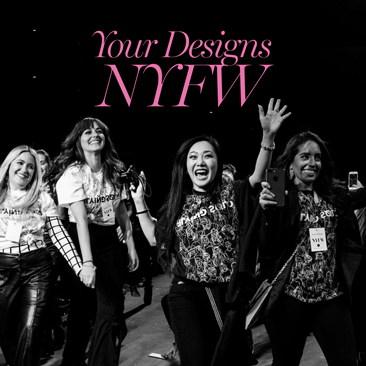 By providing tools to discover, connect, and collaborate, the VFILES platform brings together young and emerging creatives with the world’s most established influencers in pop-culture today.